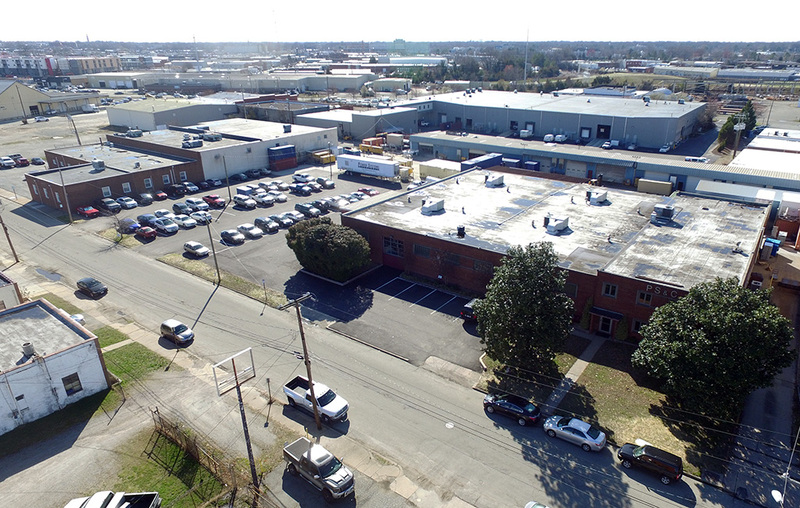 Power Systems & Controls would like to thank Richmond BizSense for covering our new building and property acquisition in their article “Power Supply Company Grows Its Local Grid”. You can read the article by clicking Here. To learn more about Richmond BizSense please visit their Website.